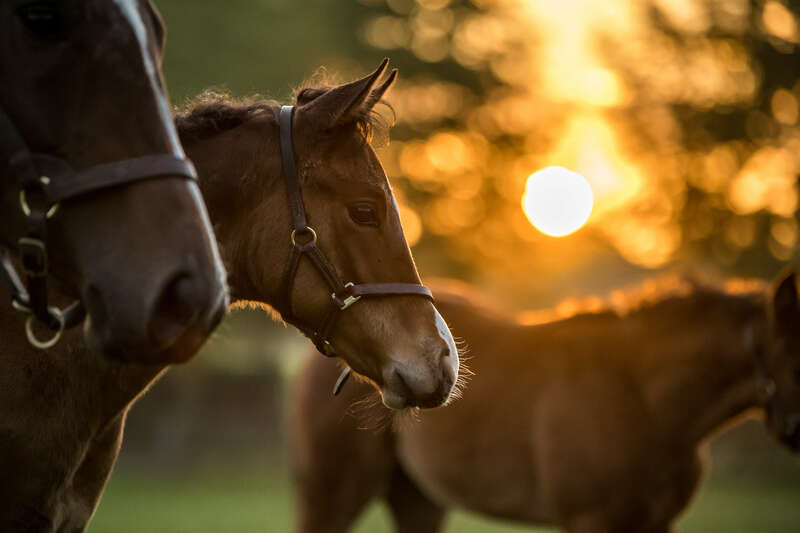 One of the world’s leading stud farms will open its gates exclusively for Discover Newmarket on two select dates this year with the opportunity to visit the incredible Nunnery Stud. 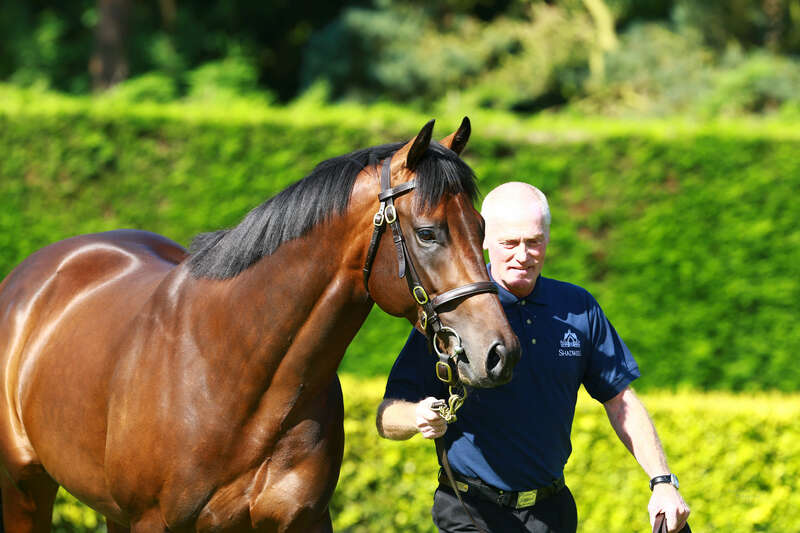 This year’s Shadwell Tour dates also include visits to two yards that have trained champions that have gone on to join the impressive stallion roster at Shadwell. 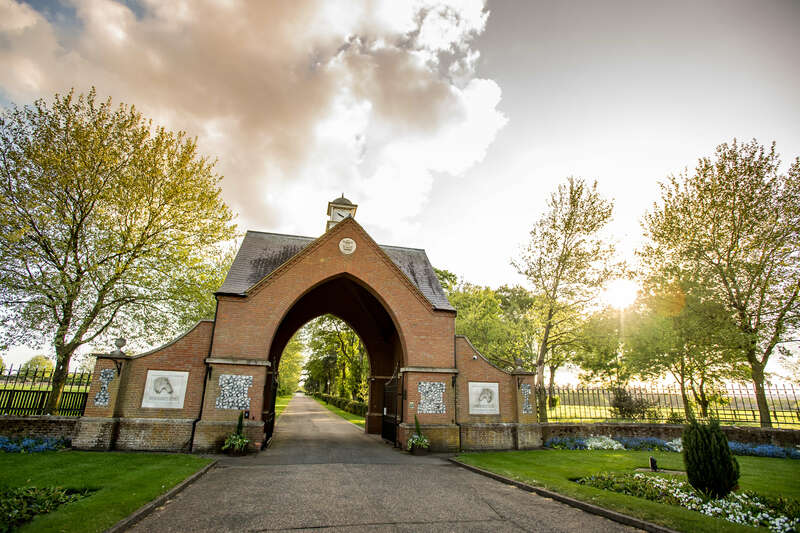 The first visit will include time at Somerville Lodge Stables, the yard of William Haggas and one of the biggest in Newmarket. 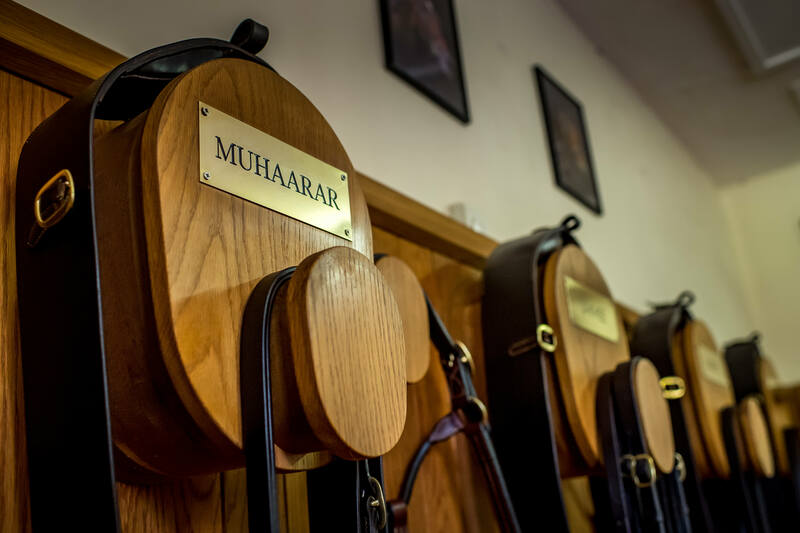 Mukhadram is the stallion that immediately springs to mind with the famous blue and white silks worn to victory in the Coral Eclipse (Gr 1) at Sandown, the York Stakes, Brigadier Gerard Stakes and a host of other consistent performances at the highest level. The Freemason Lodge yard of Sir Michael Stoute will allow visitors in on the 26th June. 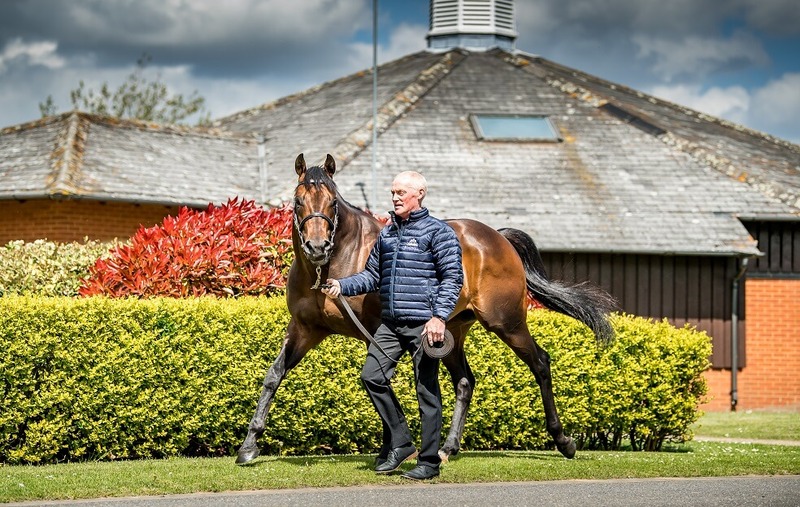 One of the sport’s highest-profile figures was responsible for the career of Poet’s Word, one of last season’s leading lights who is one of the newcomers to the stallion unit at Shadwell. Poet’s Word was the only horse to defeat Cracksman in 2018, accounting for his opponent in the Prince of Wales’s Stakes (Gr 1) before following up in the King George VI and Queen Elizabeth Stakes (Gr 1) when beating his stablemate in a thrilling renewal. The stallion parade at Shadwell will also include the opportunity to see the likes of Haafhd, Tasleet, Nayef and the sprint sensation Muhaarar, a stallion held in high regard during recent sales and widely believed to be among the leading contenders with his first crop expected do good things when they make their racecourse debuts this year. The Shadwell Tour also includes a sumptuous lunch at the King’s Head Dullingham, one of the area’s most well-known restaurants. * please note, tour timings may vary. You will receive a full itinerary 10-days before your tour date. 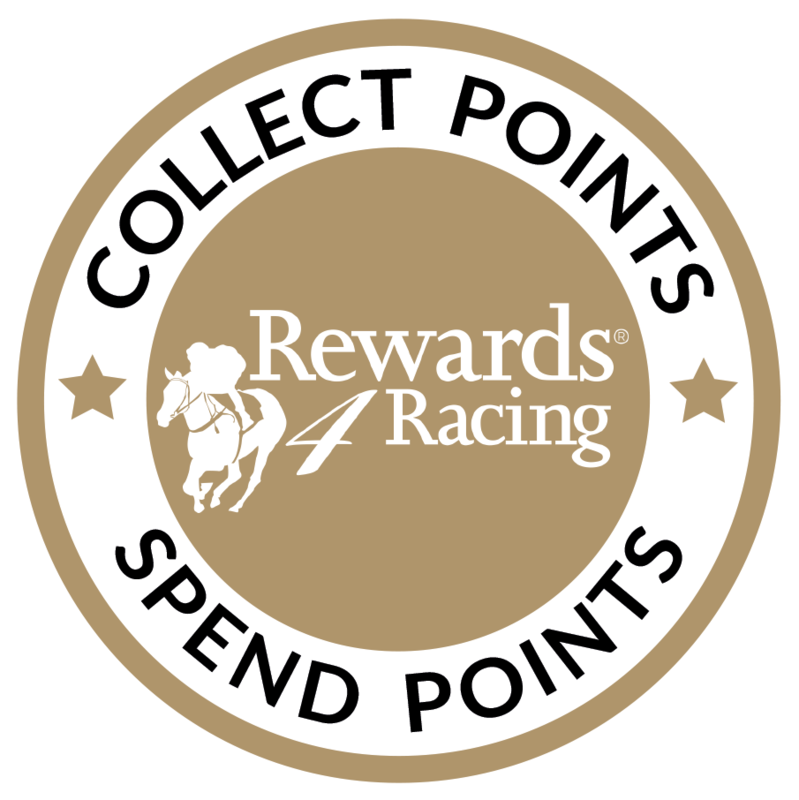 09.00: Meet your Discover Newmarket guide, at the Rowley Mile Racecourse, Premier Entrance. 09.15: Arrive at the designated yard for the morning, to meet a member of the team and see the days third lot trotting before heading out to Warren Hill. Time to experience the world famous Warren Hill training grounds and watch the horses work. Return to Stables for a tour of the yard and its facilities Enjoy light tea and coffee refreshments. 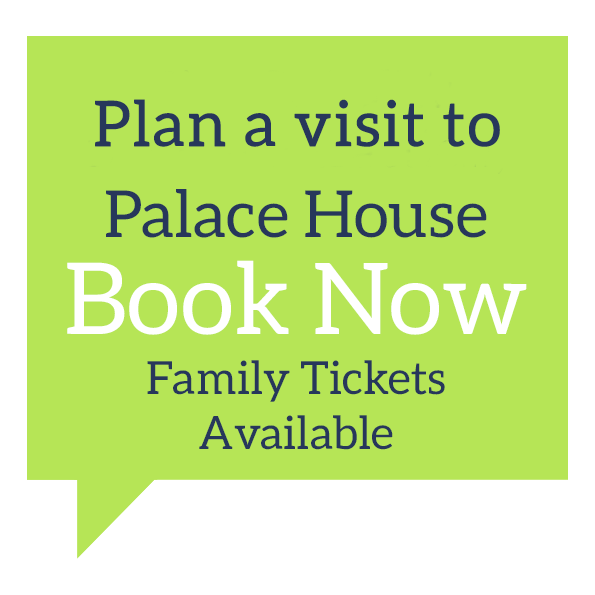 11:15: Visit Palace House, home of the National Heritage Centre for Horseracing & Sporting Art to learn more about the history of The Sport of Kings and its close ties with Newmarket. 12.30: Enjoy a delicious three-course lunch at The King’s Head, Dullingham. 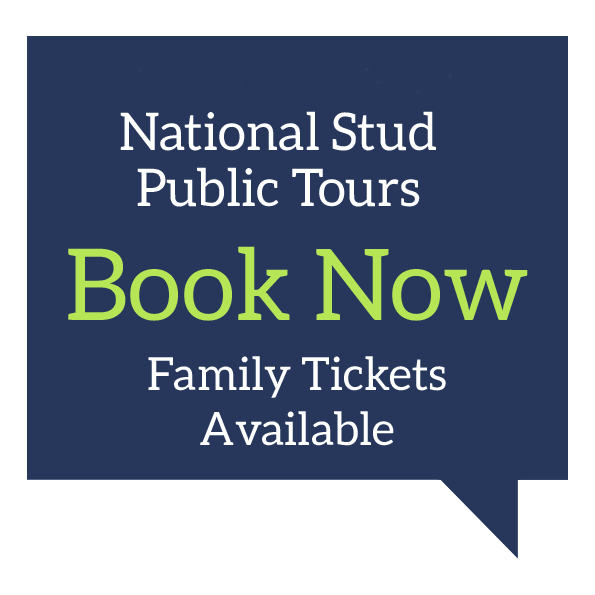 14.30: An exclusive behind-the-scenes tour of Shadwell’s world-renowned Nunnery Stud and enjoy a parade of their Champion Stallions. 16:30: Tour ends, return to Newmarket and to meeting point.